Microsoft has released a new version of Skype for Windows and Mac, the new version is Skype 6.0, and this is the same version that is headed to Windows 8 later this week, and it comes with a range of new features. 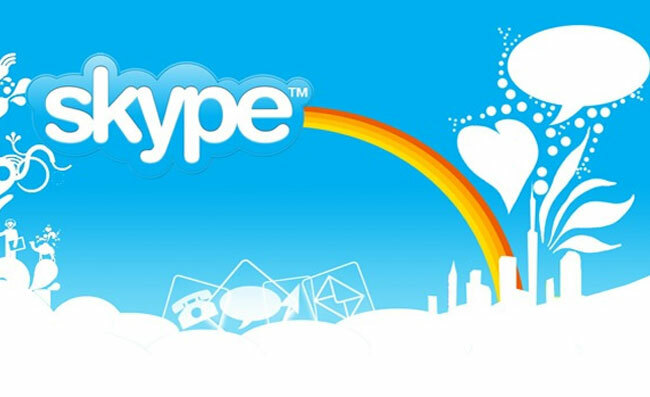 Some of the new features in Skype 6.0 included to ability to log into Skype with either your FaceBook account or your Microsoft Account, you can now also send instant messages to your friends on Windows Live Messenger direct from Skype. There are also a number of other new features which are either specific to Windows or the Mac, you can see a list of the features for each platform below.